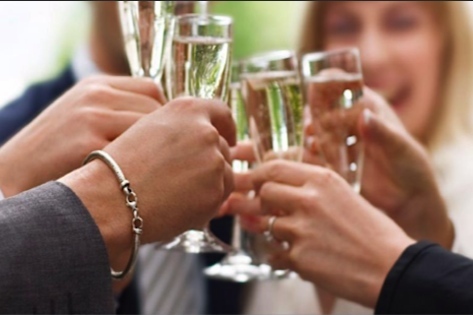 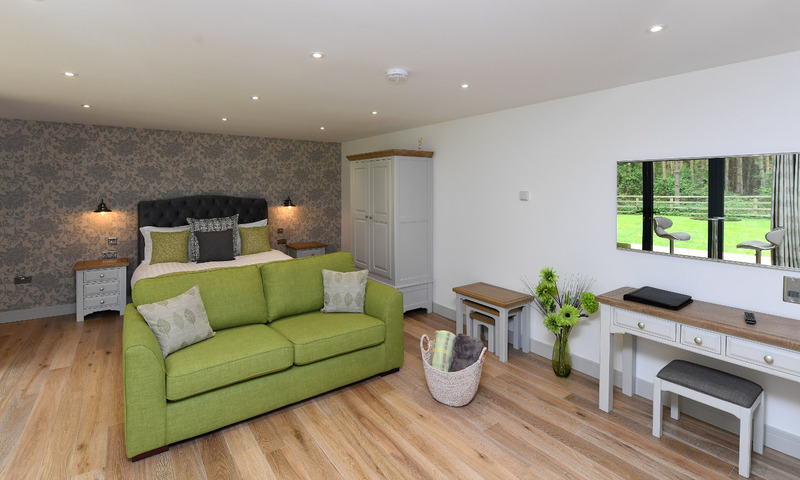 "Oxfordshire self catering accommodation, from the functional to the fantastic." 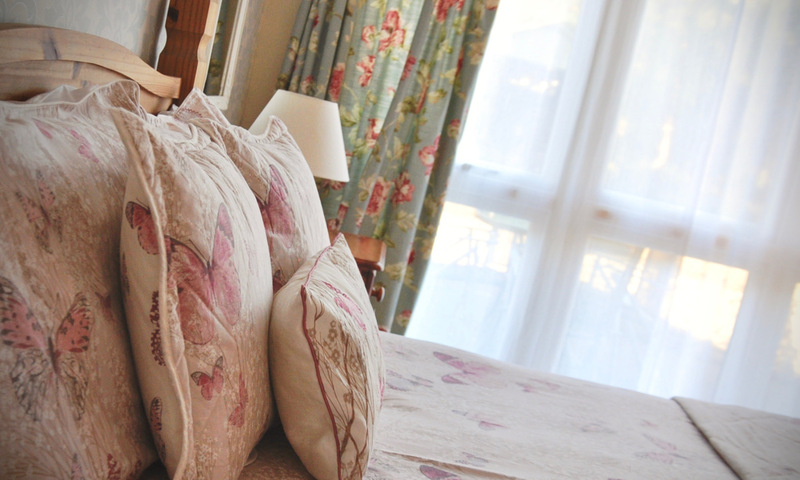 ...accommodation to suit your needs. 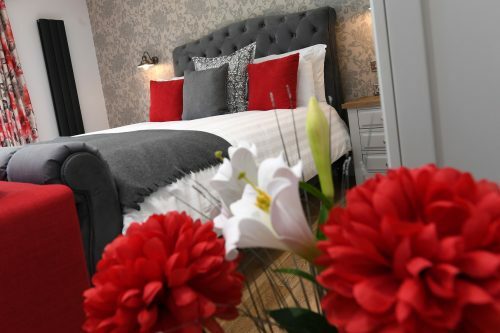 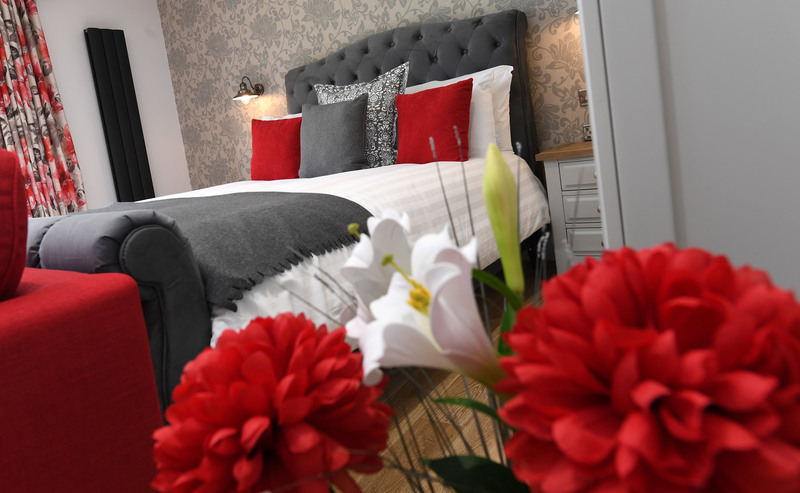 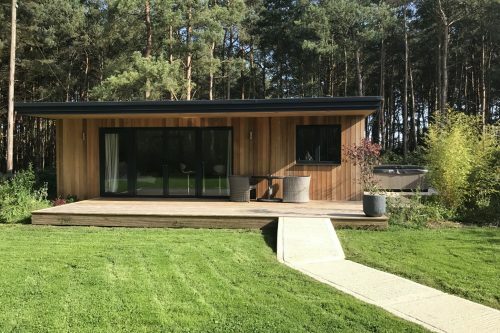 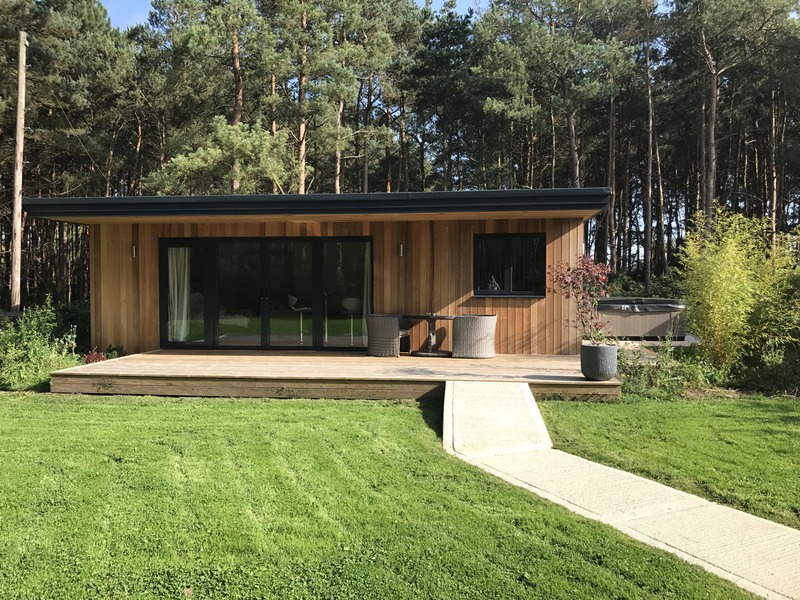 Panshill Accommodation Oxfordshire, provides luxury lodges with hot tubs, self catering holiday bungalows & quaint and comfy en-suite rooms, each one personally decorated to a high standard. 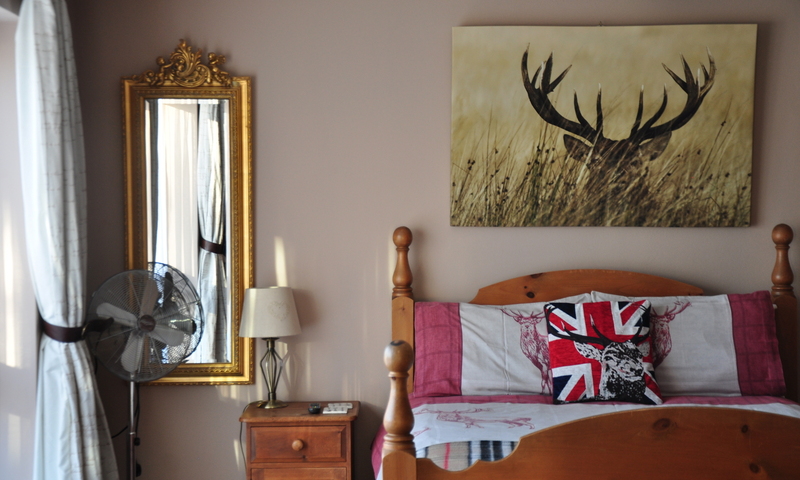 A real home from home. 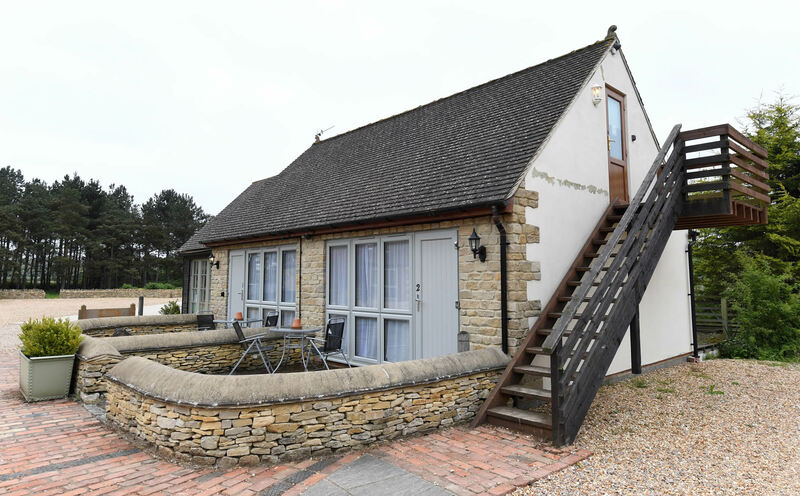 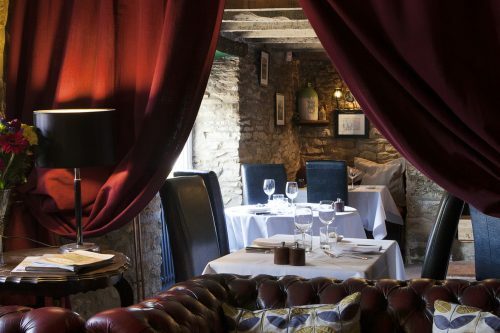 Owners Tracey & Ian Adamberry will be delighted to welcome you to their beautiful Oxfordshire countryside accommodation. 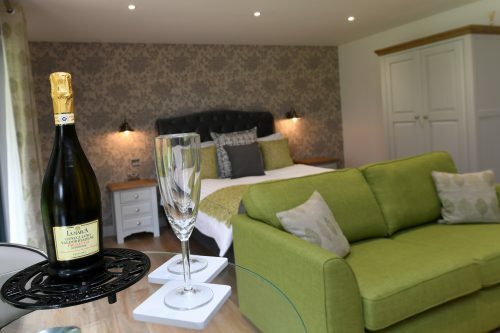 Panshill Accommodation luxury lodges with hot tubs oxfordshire. 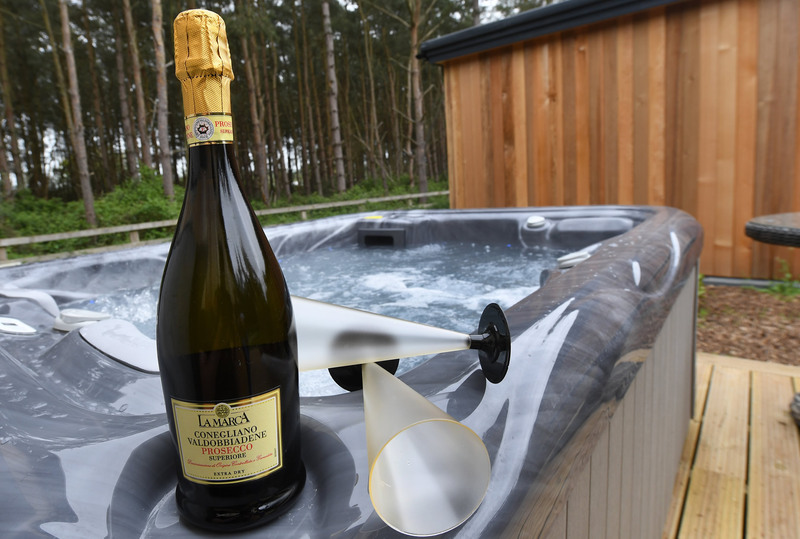 You can now book our new luxury lodges with hot tubs. 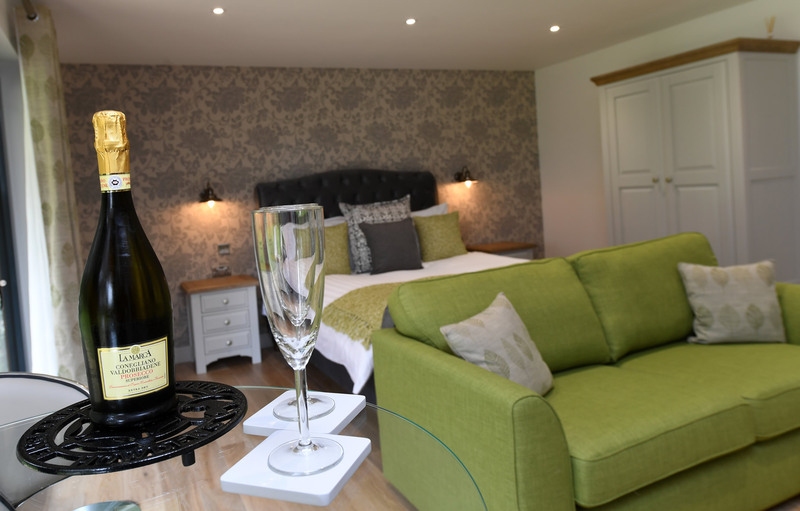 Each with private suite, kitchen, living area and outdoor hot tub option over looking our secluded woodland.